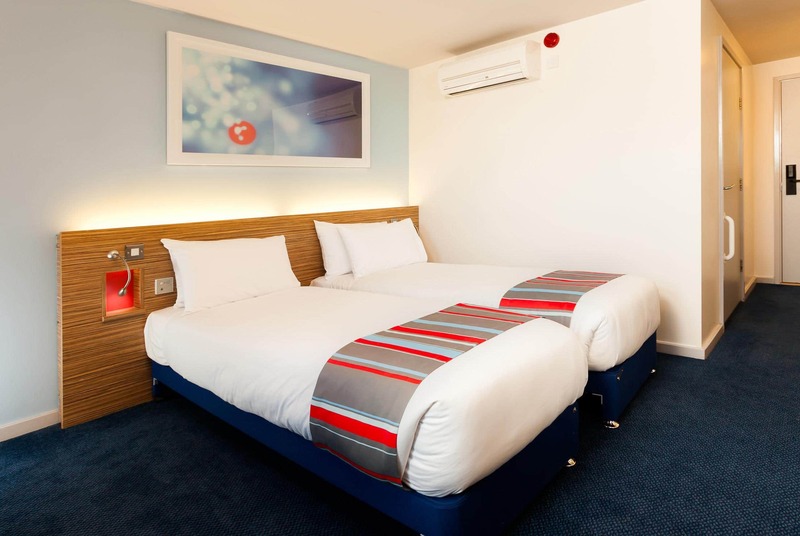 Located opposite Rugby train station, the Rugby Central Hotel is ideal for visitors wanting accommodation with excellent travel links and proximity to a wide range of exciting attractions. Football enthusiasts will love that the hotel is only 2 miles from the Webb Ellis Rugby Football Museum. Those looking to explore some spectacular architecture will relish the chance to visit Warwick Castle, which is only 21 miles away. 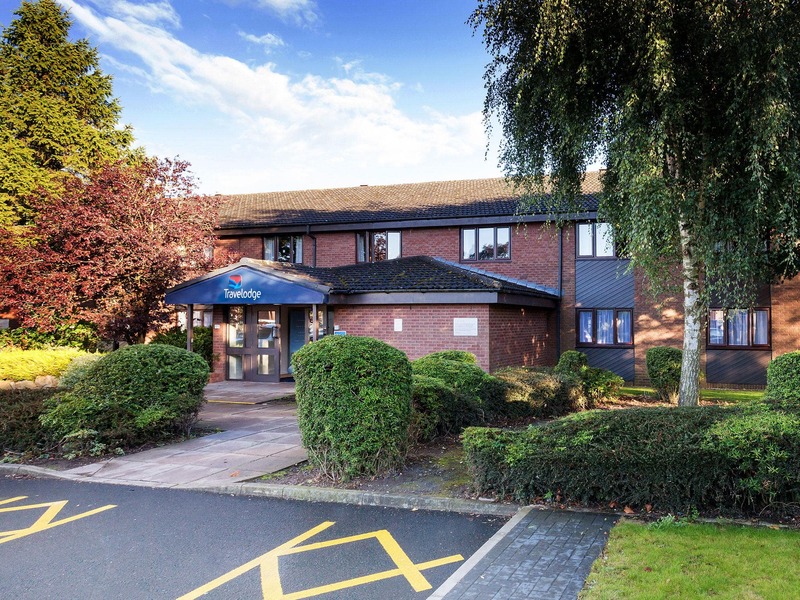 This is also a great choice for visitors wanting hotels near Coventry, which is found only 15.9 miles away and offers plenty more attractions. 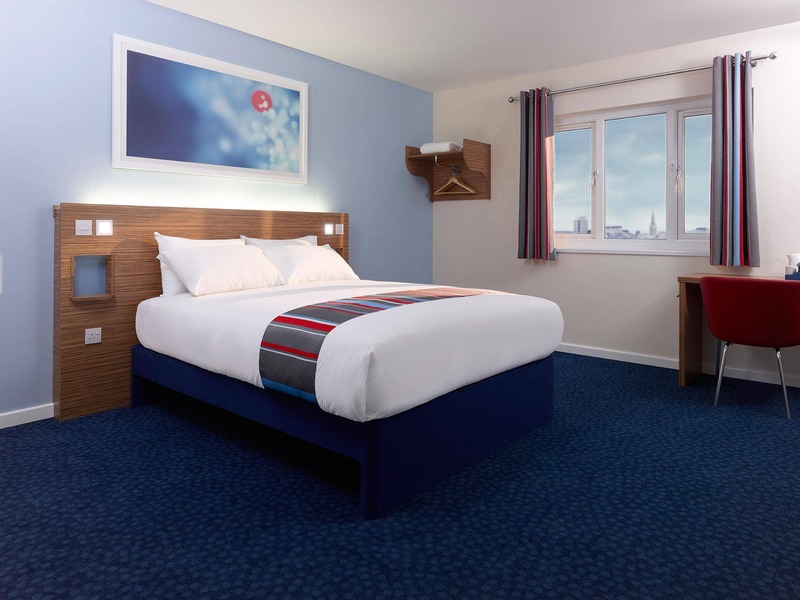 Our new Business Floor Room option guarantees you a room on one of our quieter floors. All rooms feature a comfy king size bed with four plump pillows and a cosy duvet. 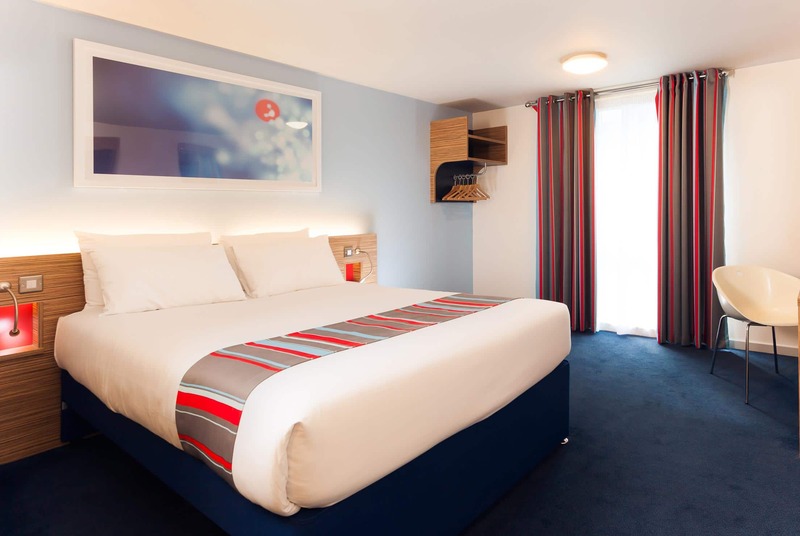 View all hotels in Rugby. Due to the railside location of this hotel, some external noise may be heard. Exit the M6 at Junction 1 onto the A426 and follow the signs for Rugby. At the third roundabout take the first exit. At the second set of traffic lights turn right onto Mill Road. Continue forward onto Murray Road, passing under the bridge, taking the second right turn signposted Travelodge/Tesco carpark. For Sat Nav users, please use postcode CV21 3LA. Customers must register their vehicle registration number at the hotel reception. Failure to do this may result in a parking fine. 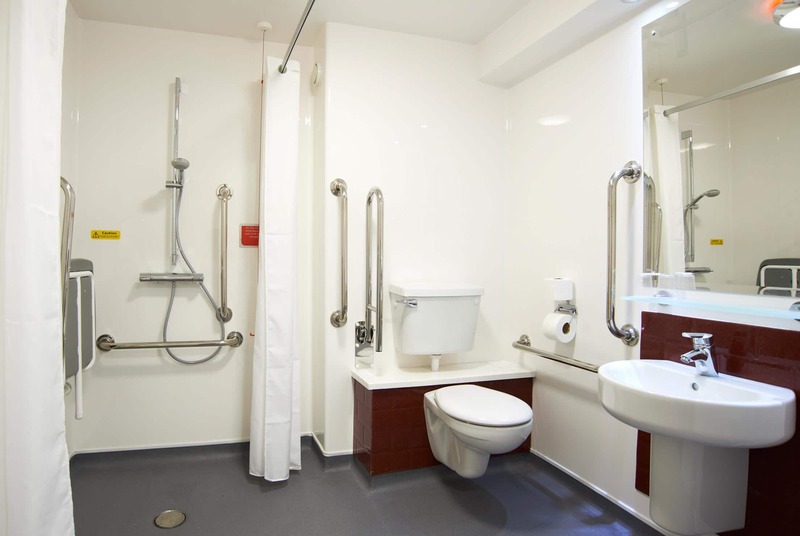 A Business Floor Room is situated on our quieter floors.